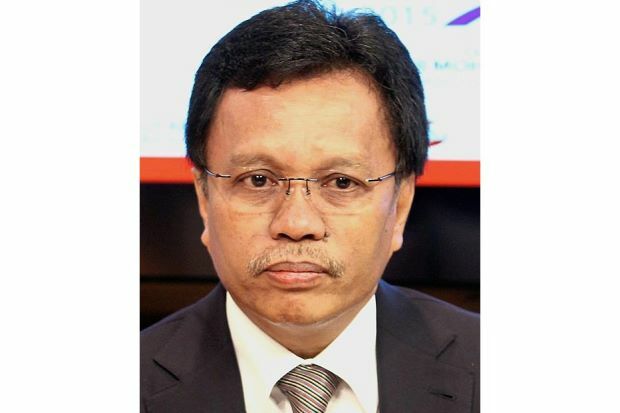 KOTA KINABALU: Chief Minister Datuk Seri Shafie Apdal said he is aware of the feelings of Warisan supporters and also the people in Sabah over the Bersatu decision to expand its wings to the state. “My advice is not to be emotional and we remain focused to develop the state for the benefit of the people of Sabah. Governing Sabah to the best of our ability and ensuring that our rights will be reinstated and affirmed as per the Malaysia Agreement 1963 (MA63) which remains our priority,” the Parti Warisan Sabah president said in a press statement today. In breaking his silence over the matter since Bersatu Chairman Tun Dr Mahathir Mohammad’s announcement last week, Shafie pointed out that the party’s expansion to Sabah cannot be stopped. “With regards to the entry of Bersatu to Sabah, we cannot stop them, or any other party for that matter. Our laws also allow for new parties to be formed. We are however very clear with our party stand and direction. He also said that the people of Sabah has given Parti Warisan Sabah the mandate to govern Sabah at the 14th General Elections, where they were fed up with the UMNO-BN government and wanted a change for the better. “We respect that mandate and will continue to govern the State at our level best to ensure what Sabahans want us to do in terms of development as well as providing jobs. “This was promised and we will ensure they are delivered,” he added.